Wiz Khalifa connects with Juicy J to bring us the official music video for their track “The Plan,” This track comes from Wiz’s album “O.N.I.F.C.” Watch this new music video above. Enjoy. 2 Pistols is gearing up to releases his ‘Coming Back Hard’ project with features from 2 Chainz, French Montana, Talib Kweli, Jim Jones, OJ Da Juiceman, Doe B and more. Today, he liberates his collab with Juicy J called “Greedy”. Kirko Bangz releases a freestyle today over Juicy J’s hit single “Bounce It,” Check out this new track below. 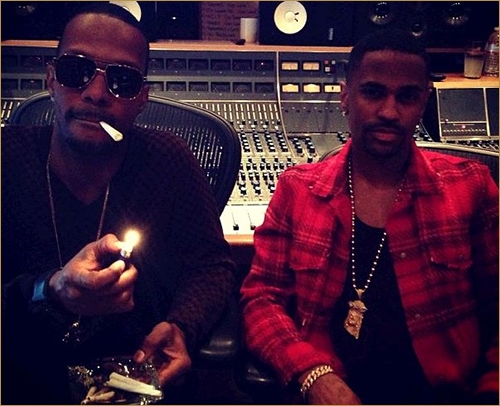 Juicy J connects with Big Sean & Trey Songz to bring us the remix for his track “Bounce It,” Check out this new track below. “Stay Trippy” in stores now. Checkout a standout record from DJ Bay Bay new compilation mixtape ‘Bay Bay Day 2013′. 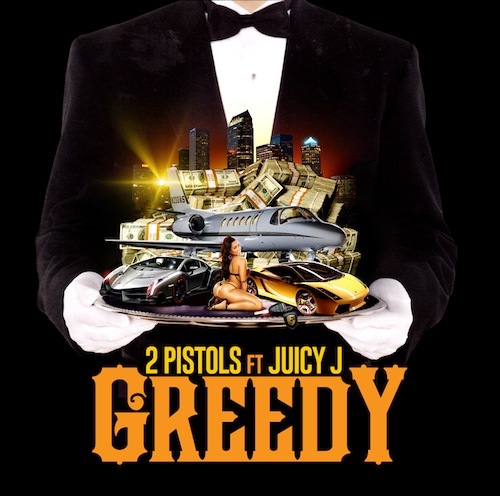 It is titled “Cash” and features Juicy J, Wiz Khalifa and Project Pat. 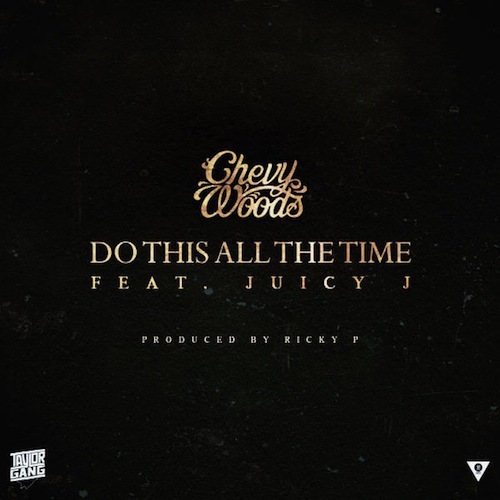 Chevy Woods releases a new track today titled “Do This All The Time” featuring fellow Taylor Gang member Juicy J. Listen and download this new track below. Also look out for Chevy’s new mixtape “Gangland 2” dropping on October 15th. DJ Kay Slay links up with Juicy J, Jadakiss, 2 Chainz & Rico Love for this new track titled “Keep Calm,” This song is off of DJ Kay Slay’s upcoming project “Rhyme Or Die” coming soon. 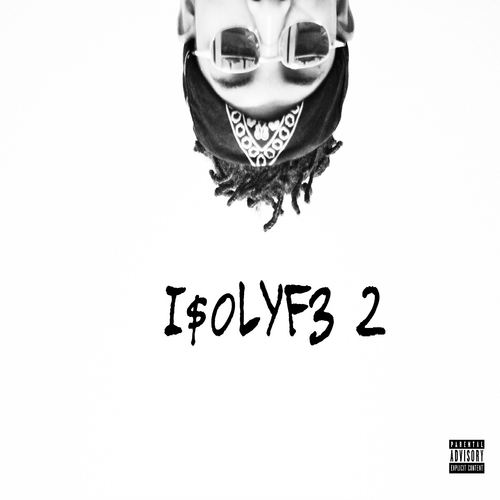 Listen to this new track above.